Mass in Motion-Cape Ann is committed to increasing access to fresh, affordable produce through supporting backyard, community, and school garden initiatives. or 978-281-0480. You can also stop by their office at 269 Main Street. 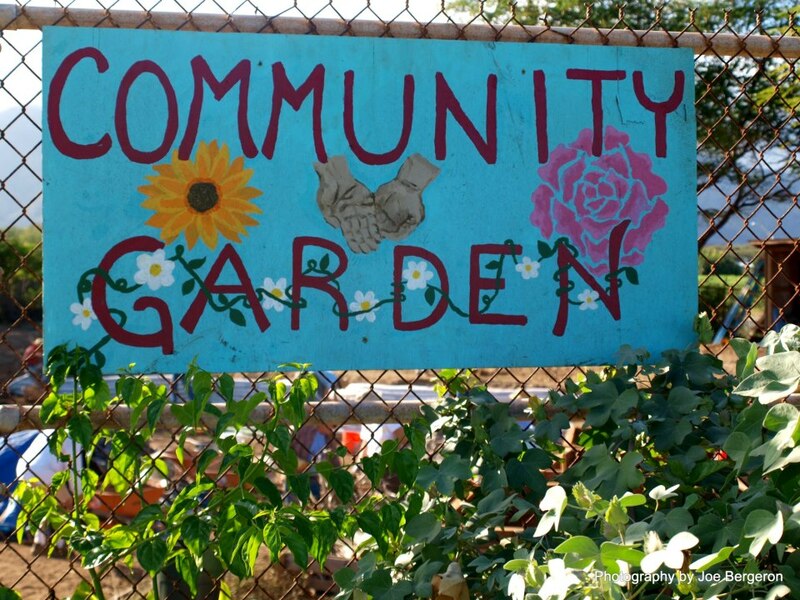 Community Gardens: Like to Garden - But Do Not Have Space? The Lanesville Community Garden at Young’s Farm allows residents of North Gloucester to enjoy gardening on large plots. Contact Essex County Greenbelt Association for information on becoming a gardener in Lanesville. Backyard Gardening: Do You Want to Pick Fresh Vegetables From Your Own Backyard? Backyard Growers Backyard Garden Program offers raised-bed gardens, garden training, seeds and seedlings, and ongoing support for income-eligible families. Backyard Growers Get-a-Garden/Give-a-Garden Program provides gardens for a fee. When you participate in this program, not only do you get a garden, but you make it possible for a low-income Gloucester family to have a garden just like yours. Too much produce on your hands? Plant a row for The Open Door! Donate your surplus to The Open Door food pantry. Sell your surplus at the Cape Ann Farmers’ Market’s Backyard Growers table. Always test your soil for lead contamination before planting. Inexpensive soil tests may be obtained from UMass Extension. For more gardening resources, visit the Backyard Growers Resource Page. School gardens give students an opportunity to experience where real food comes from—by growing it themselves! All eight of Gloucester’s schools — from preK to high school — have active school gardens. The Backyard Growers School Garden Program includes Salad Days and Fall Harvest Days, PreK Stone Soup Program, 6th Grade Popcorn Program, in-school enrichment programs, after-school programs at O’Maley and at the high school, and cafeteria tastings of fresh, local produce.